As a colonial gardener I've always known about the great Gertrude Jekyll, without having read any of her writings. 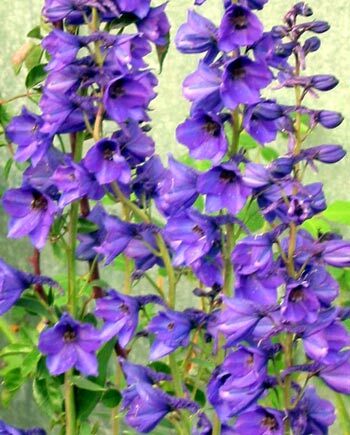 I've vaguely associated her with planting herbaceous borders with drifts of perennials, and hating the colour magenta. 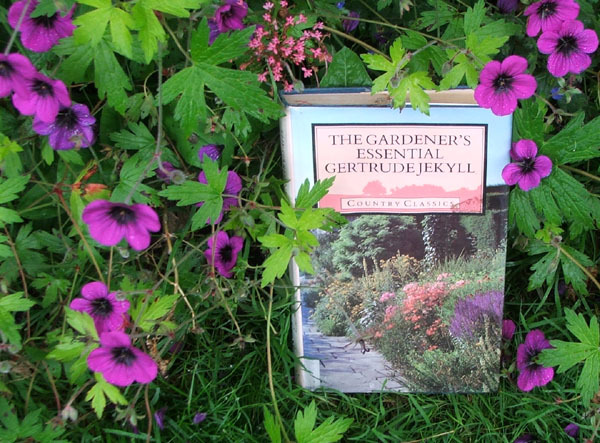 Finally I've decided to read more, borrowing a book from the local library entitled 'The Gardener's Essential Gertrude Jekyll'. It's a selection from her thirteen books - writings on various topics, ranging from grand sweeping concepts to the tiniest plants described in full frontal detail. And most of all she is very, very quotable. I've decided that Miss Jekyll is a genuine wise-woman of gardening. Some of her comments are obviously old fashioned and lack today's requirement for political correctness. But there's still much for the thoroughly-modern, environmentally-aware, quasi-organic, recycling-mad gardener to get his or her gardening teeth (and gloves) firmly into. With the proviso that beauty is in the eye of the beholder, I like her stance on things unsightly and ugly. 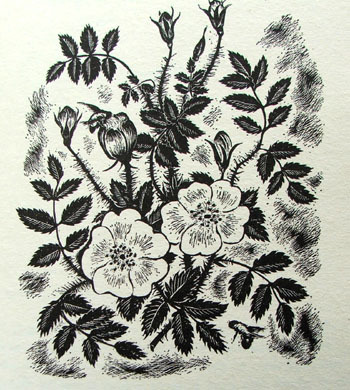 They have no place in Miss Jekyll's garden : 'Nothing unsightly should be seen'. Hmm... Whether we like the formal or the natural, I think most gardeners would agree! She advocates 'large unbroken lawn spaces'. So far, so good. But gardens should 'never be large enough to be tiring'. Ha! Good advice, even if stating the obvious, which I know I'll ignore. And as for artificial ponds, she prefers the creation of promontories rather than islands - they're 'more pictorial, and favour... the sense of mystery". Hmm... An interesting idea, if ever I'm lucky enough to have a pond large enough. Really? Since when? Weeds have definitely become stronger and nastier since 1899. And isn't the garden rather wet after rain? Oh well - it's time to get my knees muddy and see if Miss Jekyll's comment stands up to scrutiny in the year 2008. Watch out, all you delightful Moosey weeds!